We present a series of FREE Analyzers to you, which makes your life better. 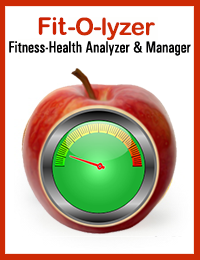 Your Fitness-Health analyzer & manager. 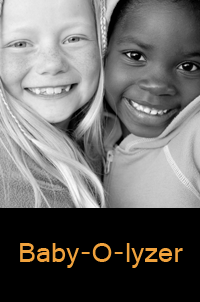 A tool to Analyze & manage health of children. 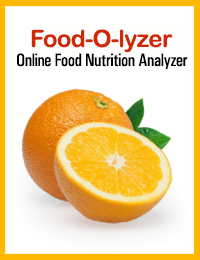 Managing diet through detailed nutrition & calorie analysis of Indian Food. The only largest list of Indian food available across the web. 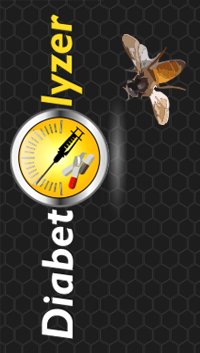 A tool to Analyze, Plan & Manage Diabetes. 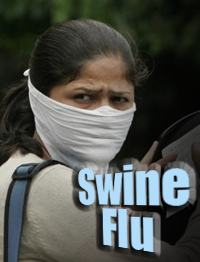 Swineflu-O-lyzer is a risk analysis & predictor.